Anssi Lassila will give a lecture at the Oulu School of Architecture in their Monday Matinee series on March 25, 2019. The lecture is part of the Program on Contemporary Architecture. The lecture will be held in English and it is open to all. Warmly welcome! In the lecture, Anssi Lassila will reflect on his approach to architecture using select projects through the years as illustrative examples. The talk will span a range of works from his early experience with the Kärsämäki Church, a result of a student competition during his years as a student at the Oulu School of Architecture, to more recent projects, such as the Lonna Sauna and the Taika Kindergarten. A selection of projects of different scale will be presented from single-family homes to apartment blocks and plans for entire neighborhoods, from private buildings to public buildings, from churches to kindergartens. 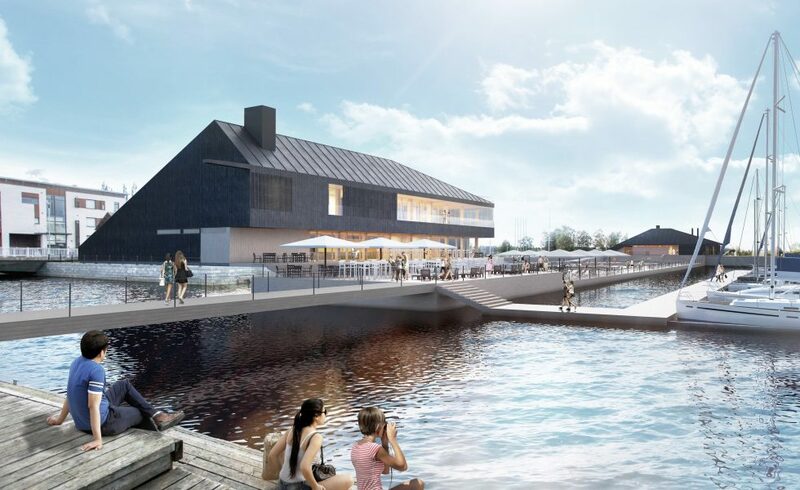 Also a few upcoming projects currently in the process of design and execution, such as the Global Concept for the Allas Sea Pool and the Oulu Allas Sea Pool, will be addressed. Anssi Lassila will also discuss how his work has been informed by a constant dialogue between the particular qualities of the Northern context and the larger international framework of contemporary architecture resulting in a unique and individual architecture that is deeply rooted in its context.